Location, Location! Prime Spot On Covington Road! This Former Office Building Is Built As A Duplex & Is For Sale!! Totally Updated & Ready To Move Into. Main Level With 3 Bedrooms, Living Room, Full Bath & Kitchen. 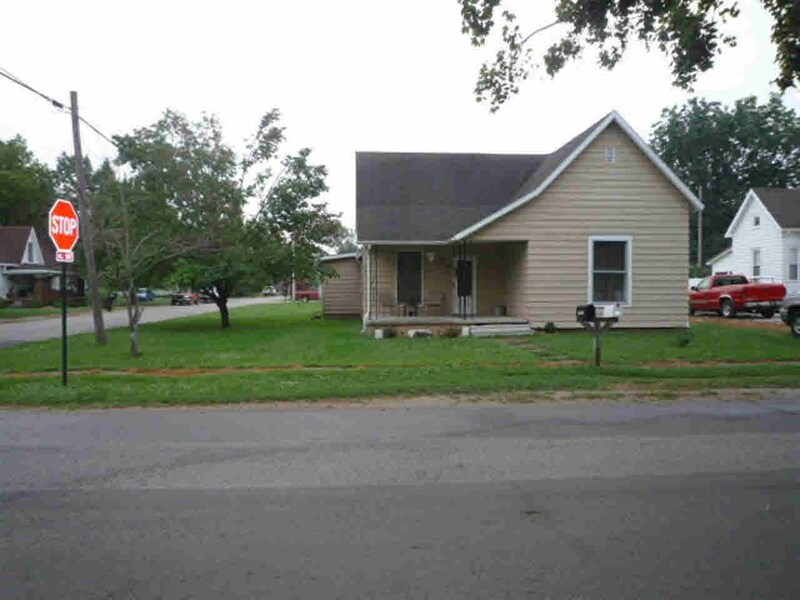 Lower Level With Kitchen, Full Bath, Living Room, Bedroom & 1 Car Garage. Perfect Condition. Perfect Location. Schedule Your Tour Today! This Property Is Also Available To Rent For $1750/Mo Modified Gross Lease Or For Sale Commercial As Well.